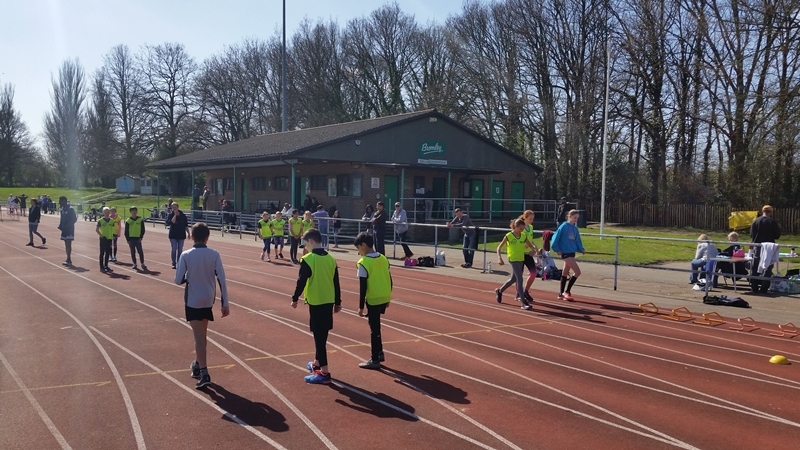 Blackheath and Bromley organised a 'Development Day' on Sunday at Norman Park to give young athletes (school years 6-11) the chance to try out new events; and 50 came along to try something new including the pole vault and javelin. 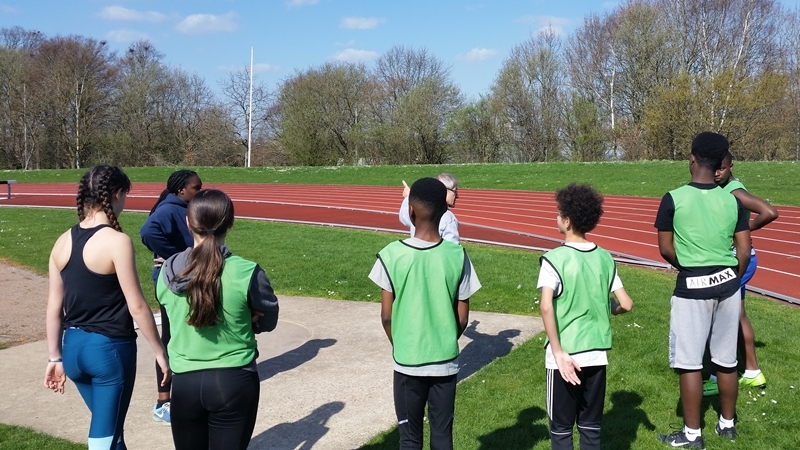 The event was held in brilliant sunshine and was opened by Shannon Hylton, club member and GB international with a warm and inspirational welcome for our Young Athletes. 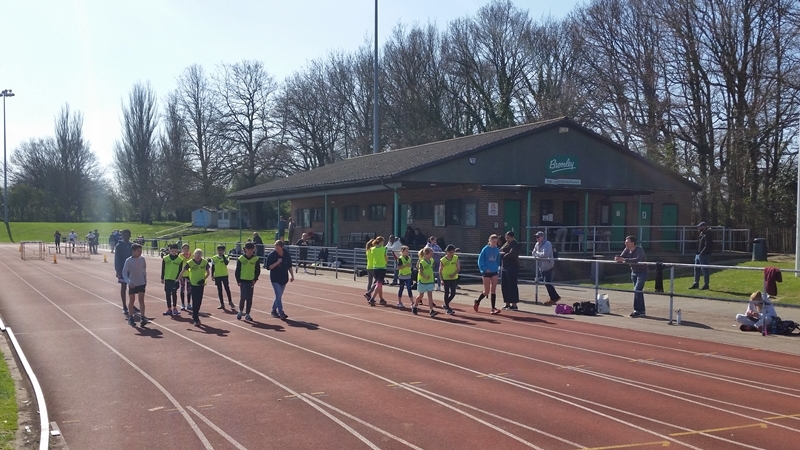 The club would like to thank the Parents Council for leading the organisation of the event and all the coaches, team managers, officials, club athletes and other volunteers who assisted with this event. In addition to recruiting some athletes the event also raised over £200 for club funds through the 2nd hand kit sale and registration fees.